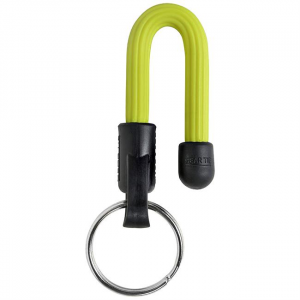 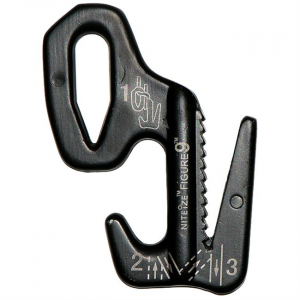 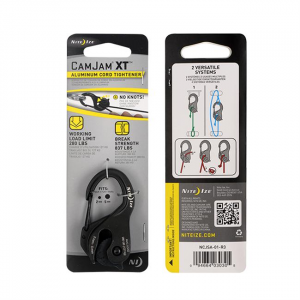 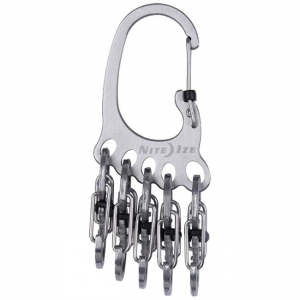 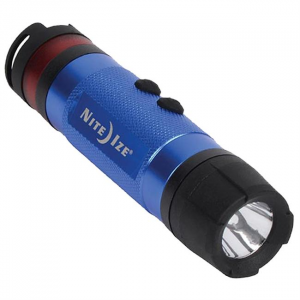 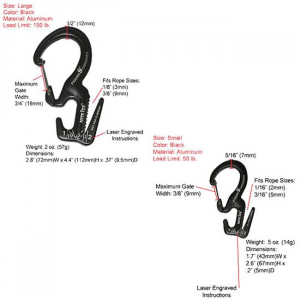 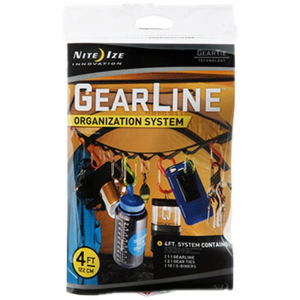 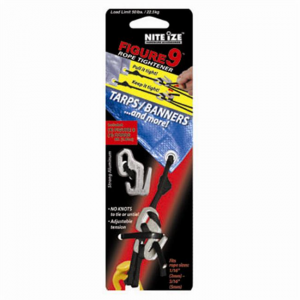 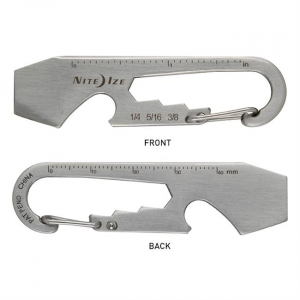 The Figure 9 Carabiner by Nite Ize easily achieve high rope tension to secure a load. 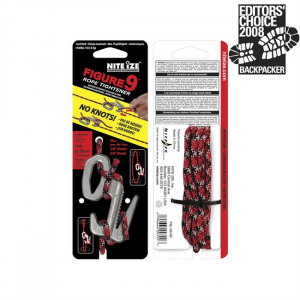 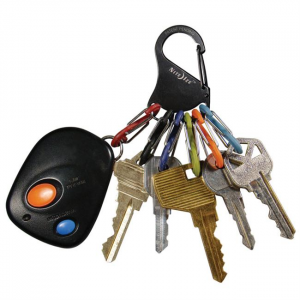 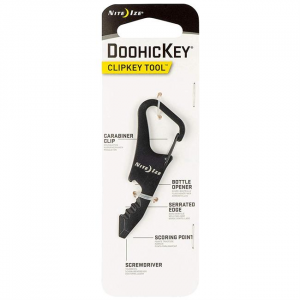 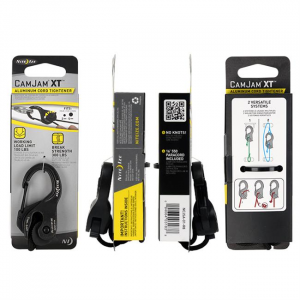 Handy ties to wrangle cords and tools around the house, on a boat, or at the crag or campground. 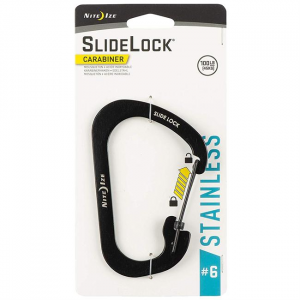  Flexible rubber surrounds strong steel; durable for use over and over. 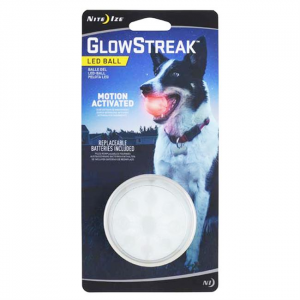 The Glowstreak LED Ball is designed with the ball-obsessed pup in mind, this durable rubber ball features bright LEDs (red or color-changing Disc-O).